The last 12 months have seen a very high number of partners switching firms, and the trend is expected to gain pace. In the last week alone, ten Australian law firms announced the appointment of new partners by lateral hire. 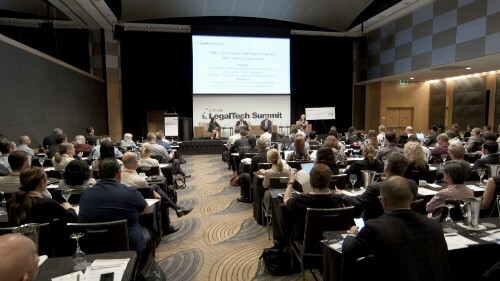 Speaking with Australasian Lawyer magazine, Signature Consulting managing director Steve Cole predicted that partners are likely to be more mobile this year. “What partners are starting to realise is in terms of bureaucracy, in terms of work-life balance, in terms of client pressures on pricing, they can actually move to a smaller firm and tick the boxes that they want. The clients are still going to come across and they might be able to do the work a bit cheaper; they can still earn the money that they were or even more, and it’s less bureaucracy,” he explained. In Cole’s view, the need to work for a global brand at the partner level is now softening, and partners with a strong reputation will be increasingly likely to consider opportunities at other firms. “The legal industry has, for want of a better word, been suffocated by the need for lawyers to work for a brand, and it was the name of the law firm that was key to everything,” he observed. As the talent shortage will be a key feature of the legal recruitment market in 2015, increasingly partners will be accompanied by their teams in making the move to another firm. (ie a team), it takes the risk out of going and hiring people individually from firms,” Cole predicted.